Will Your Retirement Leave a Legacy for Your Kids? Investing for retirement is a long-term business. To stick with it, you have to envision your end goal and refer to it often to stay motivated. For many people, that end goal is a secure retirement where all your needs are met . . . and maybe you can even splurge on a few luxuries you denied yourself during your working years. But you don’t have to wait until retirement age to reap the rewards of a solid retirement plan. And, if you’re fortunate, your plan can continue to provide for others for generations to come. When you pay off debt using the debt snowball, you pay the smallest debts first. Those small victories keep you moving toward the bigger goal of being debt-free. Investing for retirement doesn’t have those built-in rewards. You have to look beyond your quarterly statement and see the effect your investing plan has on your family. Decades before you reach your retirement goal, you’ll see how your example of disciplined saving affects your children’s financial habits. Kids who grow up to be good savers often credit their parents with teaching them, so talk with your kids about how and why retirement savings is a priority for you. It’s important that your kids understand you’re not doing it just so you can kick back and relax once you call it quits at work. They should know that by taking action now to provide for your own retirement, you will avoid burdening them with your financial needs in the future. That concept may not mean much to them when they’re young, but once they’re on their own, your kids will appreciate the legacy of personal responsibility that not only transformed your life, but also theirs as well. Only 56% of American retirees plan to leave an inheritance for their children. Most believe they won’t have any money to leave their kids after they make it through retirement. Legacies like this are never accidental. It takes intentionality, focus and effort. 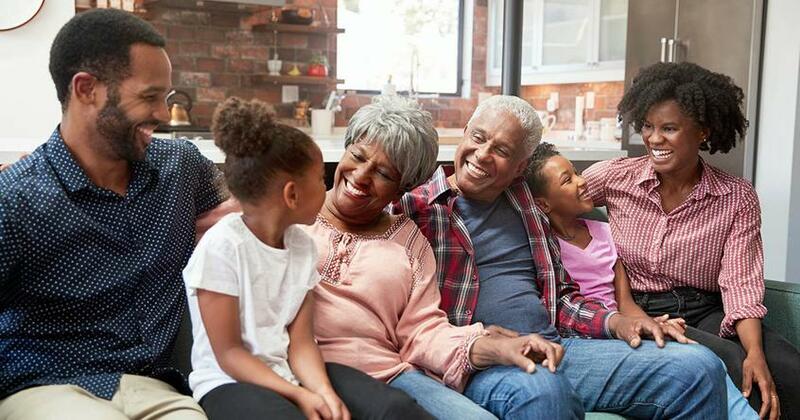 If you’re investing 15% of your income for retirement, you are well on your way to establishing a legacy for your family. As you continue your journey through the Baby Steps, saving for college expenses and paying off your home early, keep your eye on the prize: building wealth and giving! That’s how legacies are made. Transforming your retirement investing plan into a legacy builder doesn’t have to be complicated, but it’s not something you want to handle on your own. Work with a trusted, experienced investing advisor who can teach you how to make the most of your plan and give you advice about how to safeguard the legacy you’re building. Don’t let the world tell you leaving a legacy is impossible or not worth the effort. Few things are more satisfying than knowing the results of your hard work will live on and do good through future generations of your family. Chris Hogan helps spread Dave’s message of financial hope to audiences everywhere speaking on subjects like leadership, business and retirement. To promote financial education, he speaks at colleges and businesses, and conducts on-site training sessions at companies. Chris also works with high-profile clients such as athletes, entertainers and businessmen to help them develop a financial strategy to protect their wealth and secure their future. You can get great advice from Chris every day by following him on Twitter @ChrisHogan360 or facebook.com/chrishogan360. 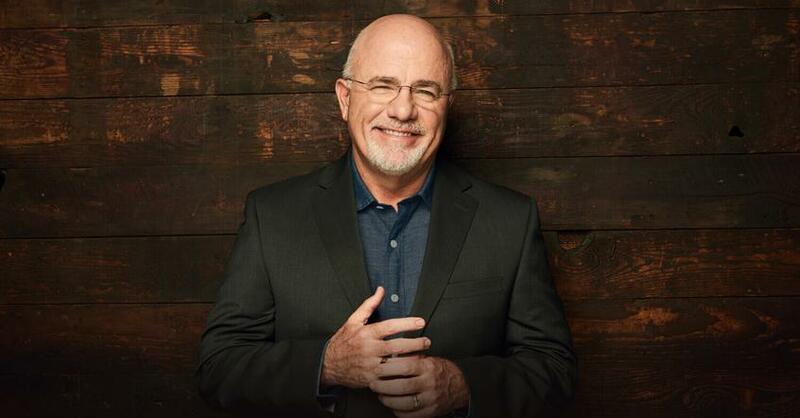 If you would like Chris to speak at your company event, church or organization, visit daveramsey.com/chrishogan. What legacy are you building and passing? How are you using your numbered days to help others and carry Generosity forward? If you follow what you learned about money in Financial Peace University, you’ll eventually be able to leave a legacy of wealth to your family and community for years to come. The Legacy Journey unpacks how to safeguard that legacy. Receiving an inheritance from a family member should be a blessing. But too often, it becomes a curse. Don't let that happen to you! 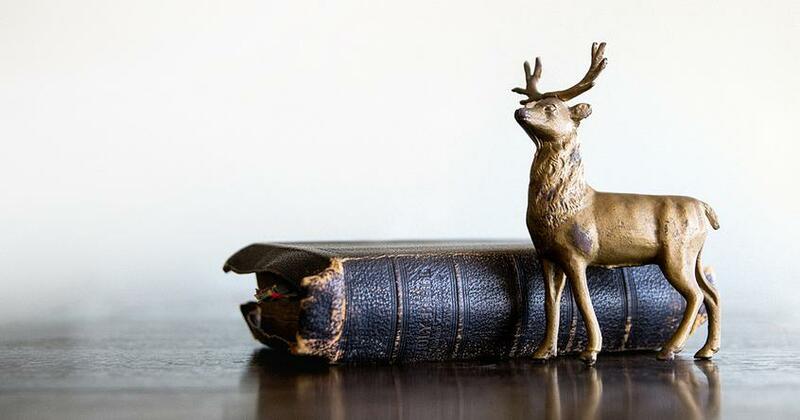 Here's how to make the most of your inheritance. The Bible references money and possessions 2,350 times. Here are three verses Chris Brown turns to when he needs guidance in his own financial decisions.